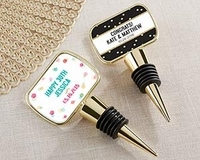 We have the most unique, and trendy Holiday Party Favors. 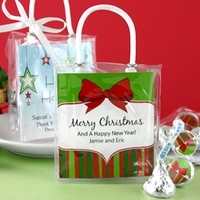 Great for Holiday parties, School parties, office and company parties! 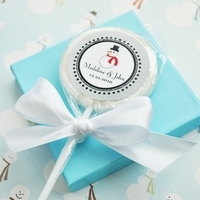 We make sure your Holiday Party Favors are spectacular! 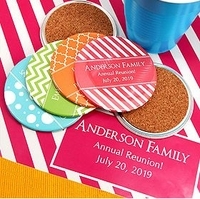 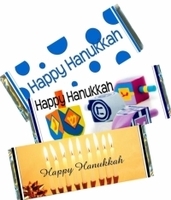 We have lots of festive personalized party favors perfect for Christmas parties, Hanukkah parties, Halloween parties, and Valentine's day. 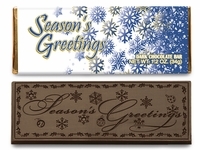 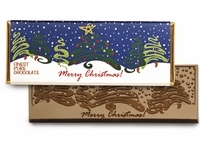 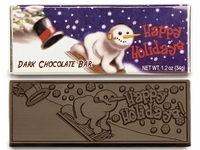 Our Holiday Candy Bar Wrappers are printed on a commercial laser printer. 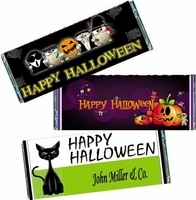 We use high quality gloss paper that makes our candy bar wrappers stand out from the rest! 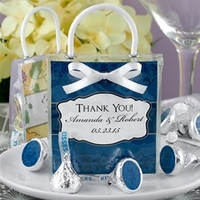 We use only the finest chocolate for our Chocolate favors, and Belgian chocolate bars. 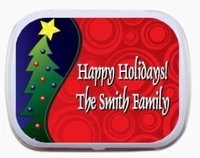 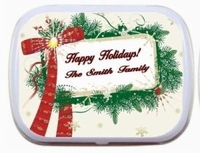 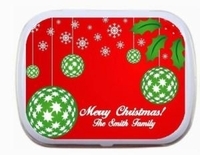 Personalized mint tins are a great choice. 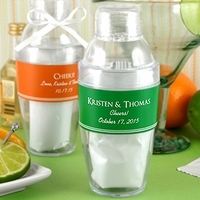 They make a great keepsake! 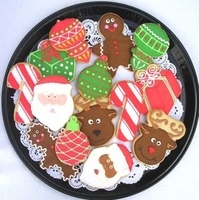 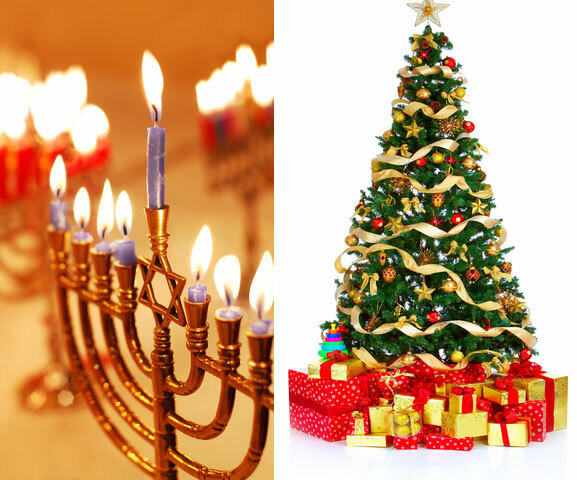 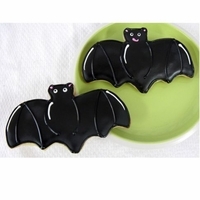 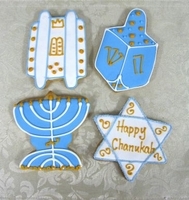 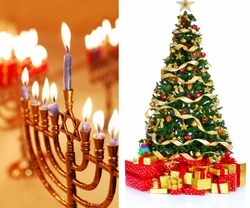 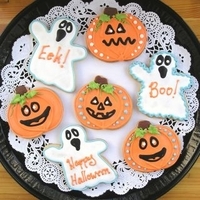 Our Christmas, Hanukkah, Halloween, and Valentines Day Cookie Favors are large in size, and taste great! 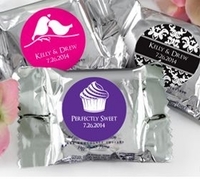 At Candy Under Cover, your party is our number one priority. 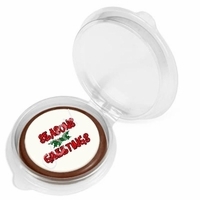 Ordering is quick, easy and stress free! 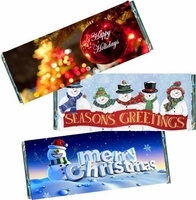 We have a very fast turn around time, so you will have your order in no time at all! 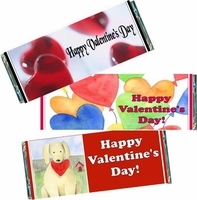 Don't see what your looking for? 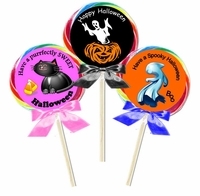 Feel free to email us info@candyundercover.com or call us toll free at 877-235-2828 and we will do our best to accommodate you.